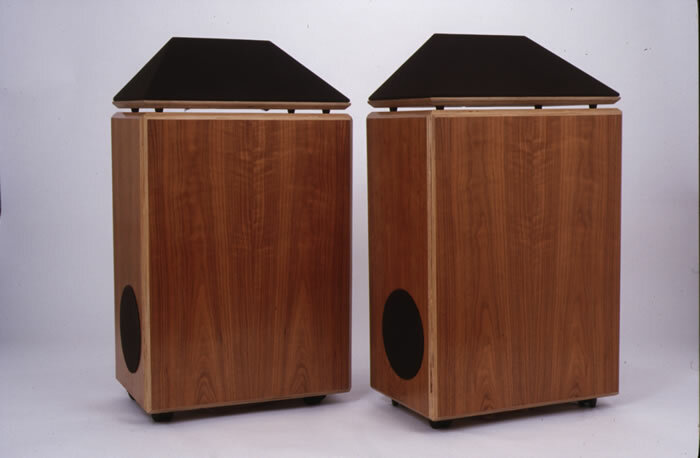 A very rare chance to own a pair of the legendary speakers. New Price $60,000 pair This pair at a remarkable once in a lifetime price !! !